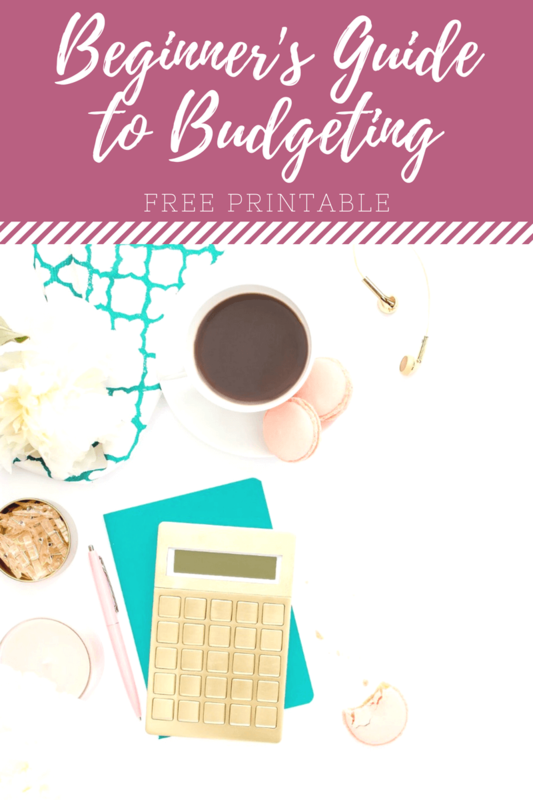 You are here: Home / Budgeting / Debt-Free / Over six figures in debt?? Here’s how my friend is overcoming an impossible situation. 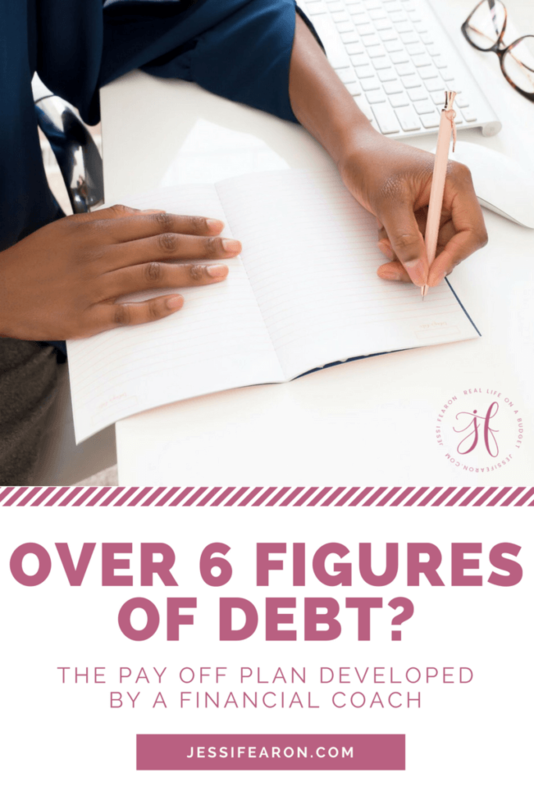 Over six figures in debt?? Here’s how my friend is overcoming an impossible situation. 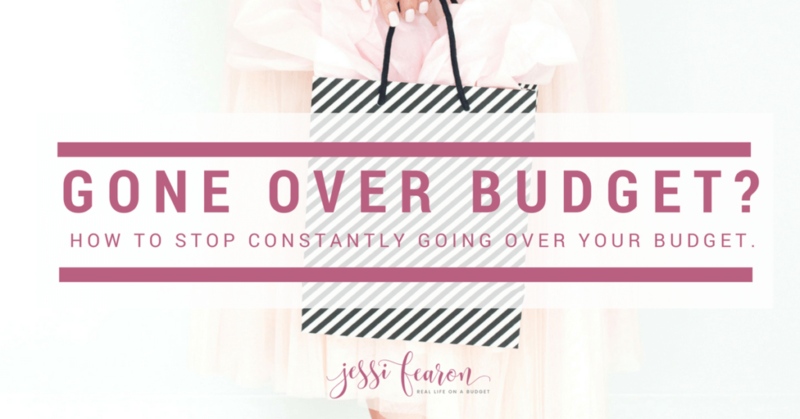 Recently, I sat down with a friend of mine for lunch and she opened up about some of her financial struggles. I knew she was working hard to pay off some credit card debt but what I didn’t know, was that she had a lot of debt. Her current debt load is over 6 figures and she doesn’t even have a mortgage! Her debt consists of 4 credit cards (she’s already paid off 2), her student loans, and her car loan. She started telling me how the car loan was really beginning to stress her out because she can’t seem to make a dent in it. She’s had the car for almost 2 years and in an effort to get rid of the car and get a cheaper one that she could hopefully pay off sooner, she went to a dealership to try to trade-in her current car. Well, come to find out she’s upside down on the car…by a lot. She’s already paid $8,000 off on the principle in the 2 years she’s had the car, but that hasn’t even really made a dent in the total owed. She still owes $17,000 but the car is only worth about $9,000. She doesn’t have the $8,000 difference and she doesn’t want to go upside down on another car if she trades-in. Also, she needs a car to get to work (if you’ve ever lived in Metro Atlanta, you know we don’t have a great public transit system in place) so she’d still have to take out a loan to get another car. Obviously, my friend is stressed out. And I’m stressed for her. She’s working her tail off paying on a car that doesn’t seem to be going down in the principle. She’s got 4 years left on her loan but she’s trying to get out of debt, so what does she do? After a loooonnnngg conversation, lots of coffee, and lots of number crunching we came up with a battle plan. It’s not the perfect scenario but it’s one that will hopefully help my friend overcome her heavy burden. 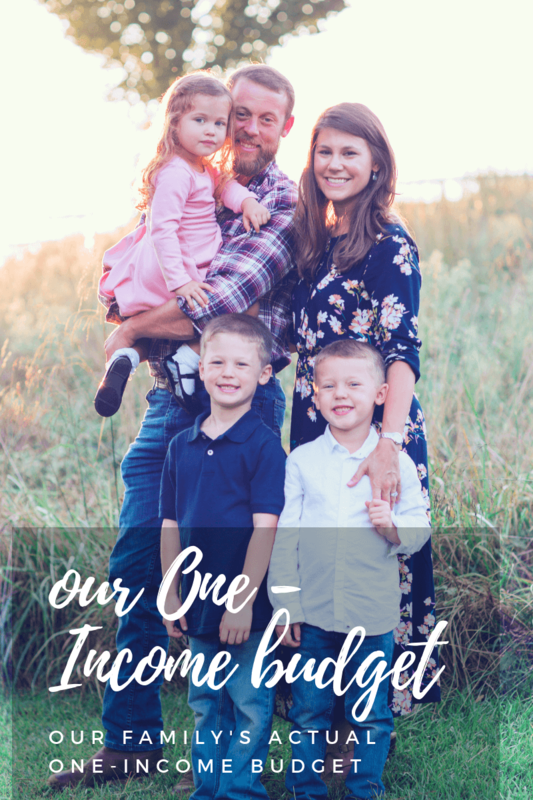 Because of her debt-to-income ratio not being so great right now, we decided that for the next 6-7 months she needs to focus on getting 2 of her remaining 4 credit cards paid off, with a little bit of hustle she can make it happen pretty quickly. 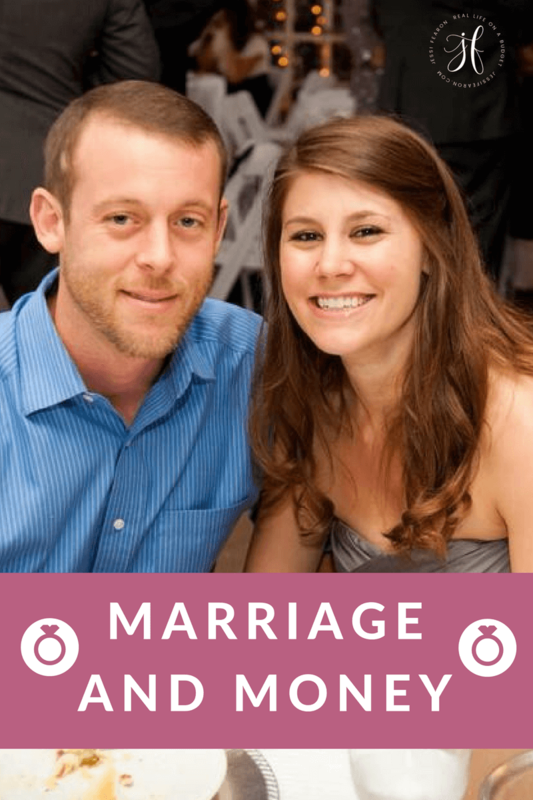 This will also free up about $200 in her monthly budget making getting her situation under control a whole lot easier. 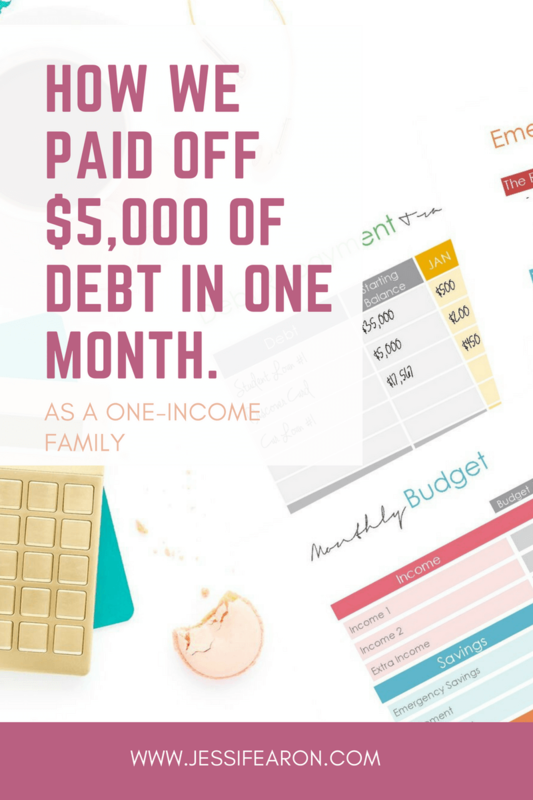 Once those two cards are paid off, she needs to just pay the minimums on her remaining debts while she builds up a $1,000 emergency fund and sets aside another (at least) $2,000 to go towards refinancing her car loan. 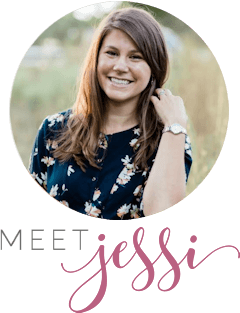 After reviewing her car loan paperwork, we realized that her interest rate was super high – over 16% which is why she wasn’t seeing any progress in paying off her car. The plan for the car is to after it is refinanced, pay the same payment she is making right now on her car to the new loan, applying the difference in the payment amount towards the principle since when she refinances the minimum payment amount every month will be lower than what it is right now. You may be wondering why she doesn’t just go out and refinance right now. The reason is because she wouldn’t get the best interest rate right now. 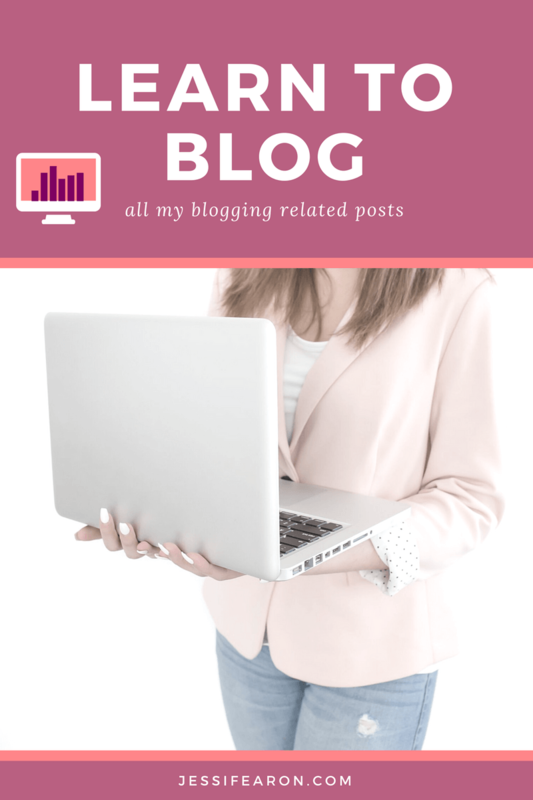 Her debt-to-income ratio is too high – meaning she has a lot of debt and not a lot of income so her options for refinancing are not great right now and it could just cause her to spend more money and more stress in the end. But by paying off two of the credit cards, and saving cash not just in her emergency fund, but also for putting cash towards the refinancing she’s proving to the bank that she deserves the best interest rate possible. Also, taking the time to save up the money will allow the credit bureaus to report the pay offs of her debts and thus, giving her a better credit report. You notice I didn’t say credit “score” but “report” and that’s because most financial institutions don’t pay that much attention to your score, but to your report. They care about what’s in your report and not so much your score. Don’t get me wrong, yes your score is looked at and is important but your report is the bread and butter so to speak. If you want to know what your report says about you, head here to Credit Karma and grab your report for FREE. Even though we’re on the debt-free journey, we still check our credit reports to make sure that what is reported there is correct and to make sure that no fraud has taken place. And if this type of thing confuses you, head here for a break down on how to make this process easier. 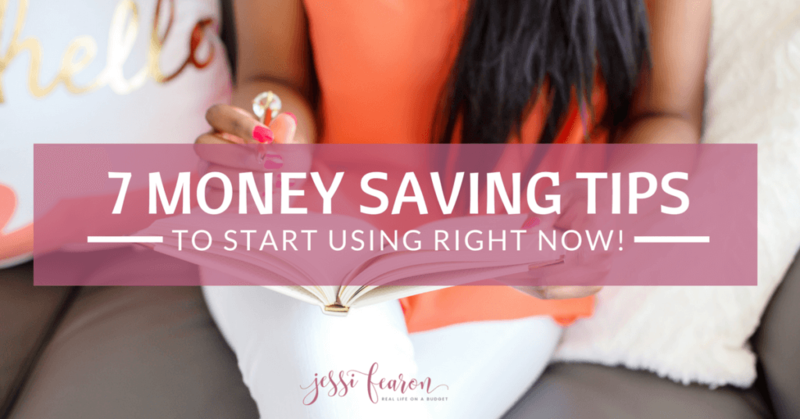 Okay, so how/where/when do you get started paying off debt? 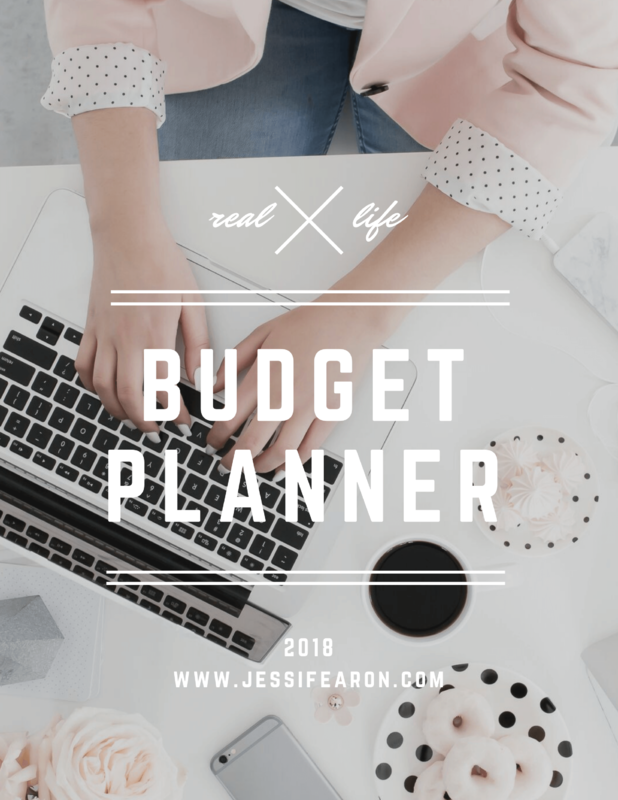 Paying off debt isn’t easy – I don’t want to mislead you into thinking that just because you develop a plan that somehow magical things are going to happen and it’ll be easy-peasy. It’s going to take a lot of work – but it’ll be so worth it! 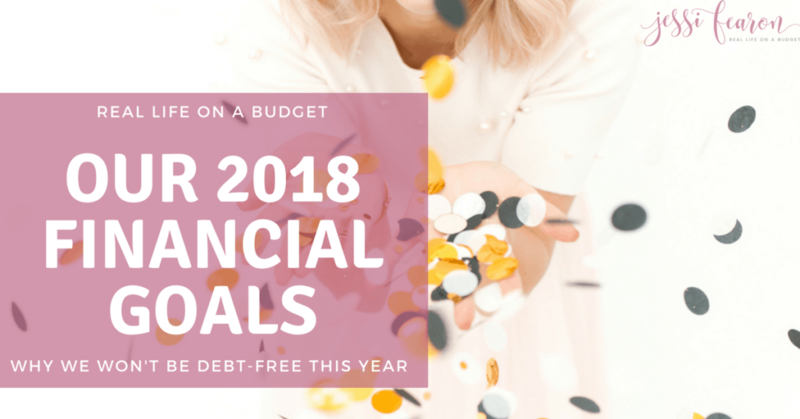 My hope in sharing this plan with you is that it’ll inspire you to take action to becoming debt-free! 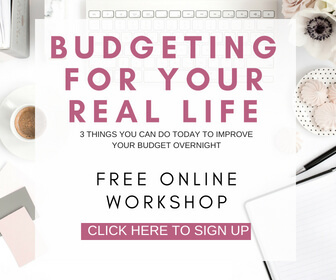 And if you need some help in developing your plan, head here and sign up for our free debt-free Excel workbook that contains everything you need to create your debt-payoff plan of attack! Pay off lowest balance credit card first – knocking off $2,000 of debt. Once that debt is paid off, pause payoff plan (continue to pay minimums on all debts) and set aside $1,000 in emergency fund. Once $1,000 is saved in EF, pay off next lowest balance credit card – $5,000. Once steps 1-3 are complete, save up $2,000 additional to put towards refinancing car. Pull credit report on Credit Karma and review. Meet with a banker at credit union to discuss refinancing options. **Keep paying the payment from old loan towards the new loan – applying the difference towards the principle. Once car is refinanced, work on next lowest balance debt – $10,000 credit card. Pause debt payoff plan (keep paying minimums on all debts), and save up an additional $3,000 in your emergency fund. Work on last credit card – $13,000. Aggressively work to pay off car by applying all the additional money in your budget towards the balance.. Aggressively pay off student loans. 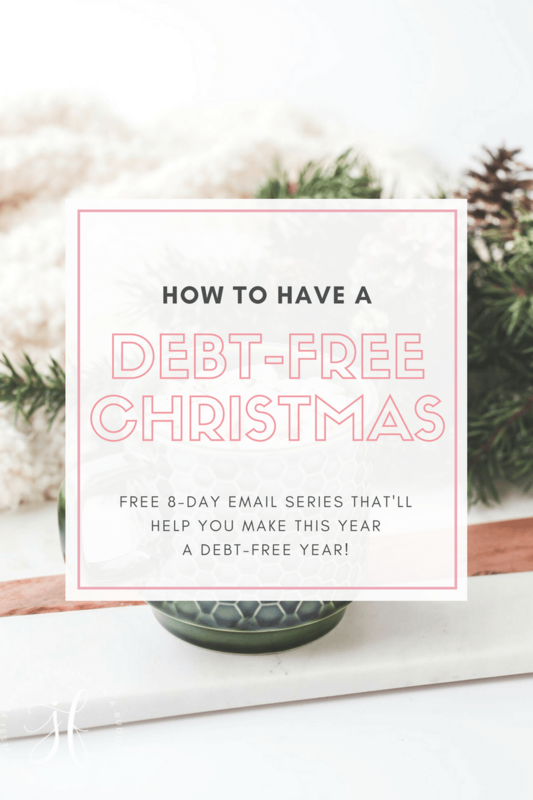 Okay, so this makes it all sound super easy, simple and “checklisty” but with a whole lot of hustle, my friend can be a 100% debt-free in two years (or even less if she really makes some changes)! If you’re new here and think this is impossible, I’m here to tell you it’s not. We are almost a 100% debt-free (only $21K left on the mortgage! ), and we’re a family of five. My friend is single, and with some serious hustle, can make this freedom a reality very quickly. 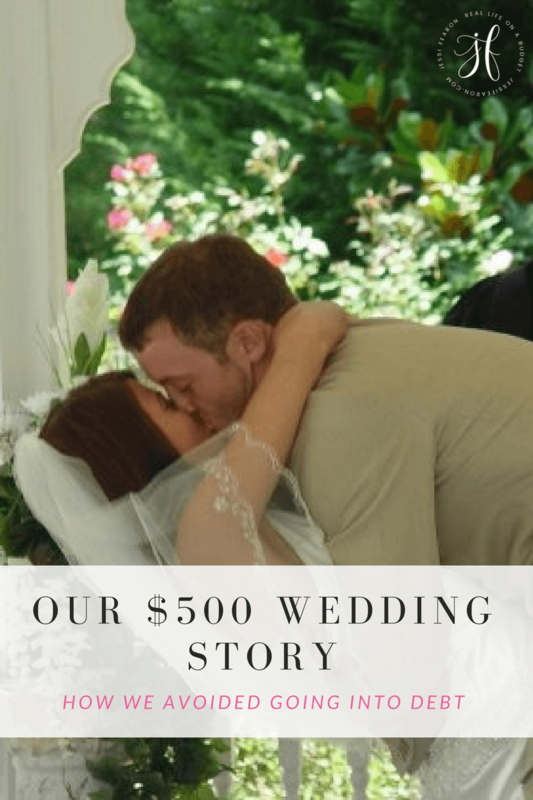 To find out more about our story, head here to read how we paid off $5,000 of debt in one month (on one-income…seriously, it was a rough but worth-it month!) and head here to read the full story on Clark Howard’s site how we paid off our consumer debt in 2 years. 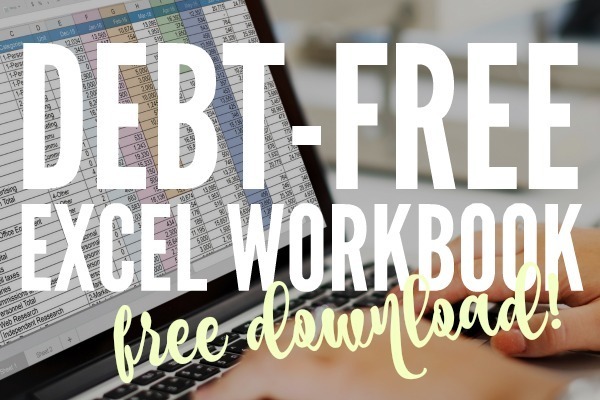 Enter your email address below and I'll email you the Excel template that we used to get out of debt! Wow, what a plan! I’m inspired! Sharing on Twitter! Thank you for sharing on Merry Monday! Hope to see ya next week!